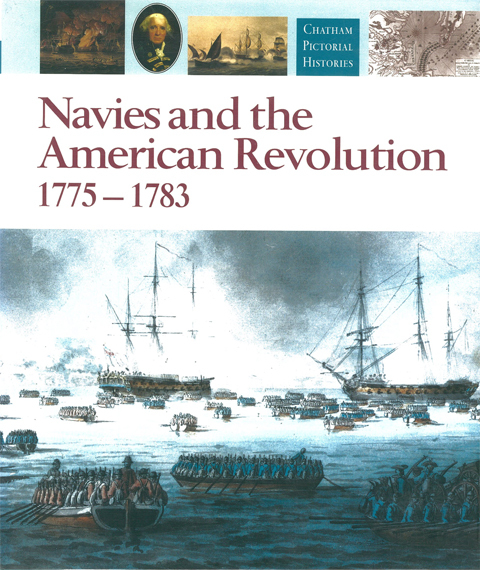 The crucial contribution of sea power to the struggle for American independence forms the theme for this volume, drawing on published prints, maps and illustrated journals of the time to achieve a remarkable impression of the maritime aspects of the war, in all its variety and drama. Beschrijving The crucial contribution of sea power to the struggle for American independence forms the theme for this volume, drawing on published prints, maps and illustrated journals of the time to achieve a remarkable impression of the maritime aspects of the war, in all its variety and drama. But besides the campaigns, battles and sieges, the book also illustrates many of the significant background aspects of the war, in the form of thematic inserts on such subjects as the ship types, the weapons and the organisation involved. The result is not just a visually exciting collection of contemporary images, many previously unpublished, but a valuable contribution to the understanding of how the American Revolution was seen at the time.